Properties FormDrops Weight210 (gms) Dimensions4.7 (cm) x 4.7 (cm) x 12.7 (cm) About Tonicard Drops Tonicard is a product of SBL’s Research & Development, a dependable cardiac tonic, provides natural cardioglycosides and thus tones up heart muscles, improves coronary and peripheral circulation, relieves breathlessness, palpitation, tachycardia and halts the pace of thinning of arteries. Tonicard improves overall physiological functions of cardiovascular system. 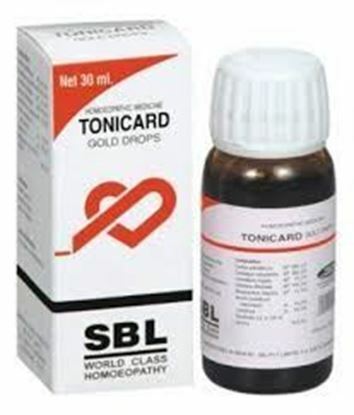 Tonicard is a clinically proven adjunct to allopathic cardiac treatment. Properties FormTablet Weight58 (gms) Dimensions4.3 (cm) x 4.3 (cm) x 6.3 (cm) About Abana Tablet Normalizes lipid profile: The natural ingredients in Abana regulate serum lipids by effectively reducing low-density lipoprotein (LDL) cholesterol, very low-density lipoprotein cholesterol (VLDL) and triglyceride levels. 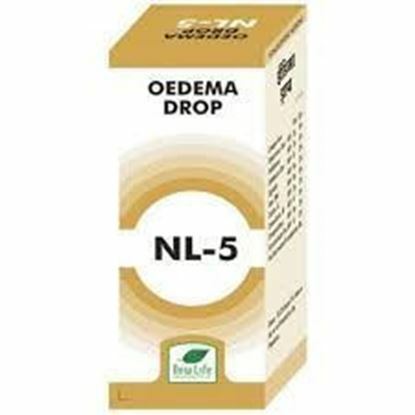 It also increases the cardioprotective high-density lipoprotein (HDL) cholesterol levels. 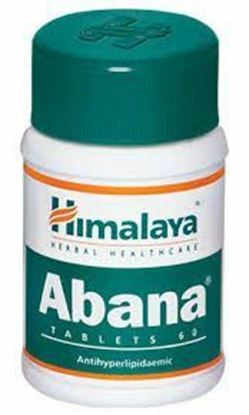 Anti-hypertensive/antistress: Abana reduces heart sensitivity to adrenergic-stimulation (drugs that stimulate the nervous system). Abana also stabilizes the raised systolic blood pressure (blood pressure when the heart is contracting) and diastolic blood pressure (minimum arterial pressure during relaxation and dilation of blood-filled ventricles of the heart). Abana effectively reduces physical, chemical and biological stress, which normalizes cardiac functions. Inhibits platelet aggregation: The drug reduces abnormal platelet adhesion and aggregation. Hence, it is beneficial in cardiovascular and cerebrovascular conditions, which require the inhibition of platelet aggregation. 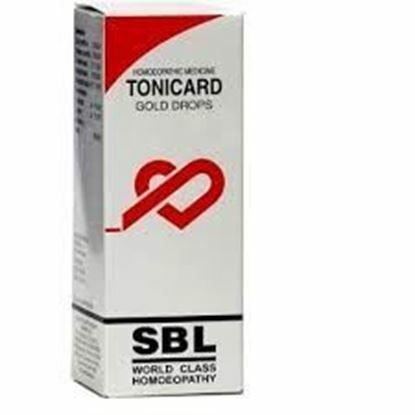 Information about SBL Tonicard Gold Drop TONICARD DROPS Various factors such as stress, unhealthy eating habits, smoking, sedentary lifestyle, family history and diabetes can lead to heart problems. . SBLs Tonicard Gold Drops is a wonder heart tonic comprising beneficial herbs to keep the heart protected from various diseases and helps live a healthy life. It acts as preventive for those proneand can be used as an adjunct for those suffering from various heart disorders and taking allopathic treatment. COMPOSITION: Cactus grandiflorus Q, Crataegus oxyacantha Q, Convallaria majalis Q, Valeriana offinalis Q, Strophanthus hispidus Q, Aurum muriaticum natronatum 3x, Camphora 2x INDICATIONS: SBLs Tonicard Gold Drops- Tones up heart muscles. Relieves palpitation, breathlessness and rapid heart beat. 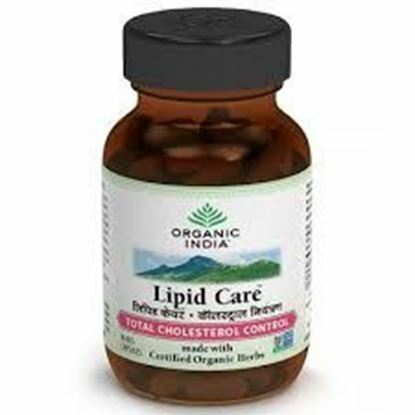 Improves circulation of blood to heart as well as other parts of the body. Decreases the progression of arteriosclerosis. 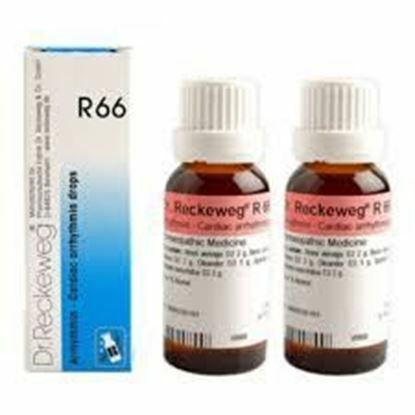 Acts as an excellent adjunct to cardiac therapies. Heart tonic for healthier heart circulation. CONTRAINDICATIONS: No known. DOSAGE: 20-30 drops in 1/4th cup of water, 3 times a day. For sudden unexpected symptoms 40 drops or as prescribed by the physician PRESENTATION: Bottle of 30 ml.